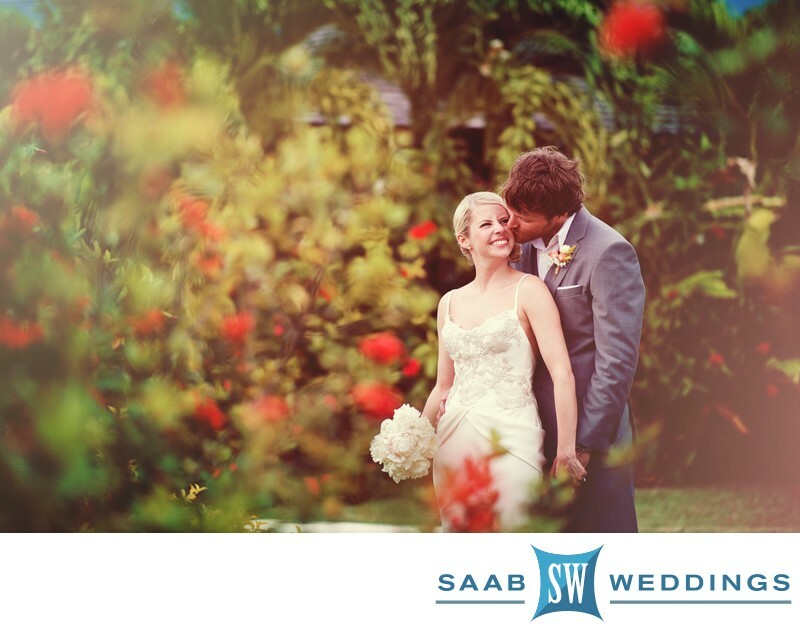 This is a beautiful couple photographed by Michael Saab of Saab Weddings in Montego Bay Jamaica. It is a radiant photo depicting the love the couple have for each other. This photo was taken in Montego Bay, Jamaica however similar photos can be taken in Negril, Ocho Rios or Port Antonio. Keywords: Montego Bay Jamaica Wedding Photographer (582).